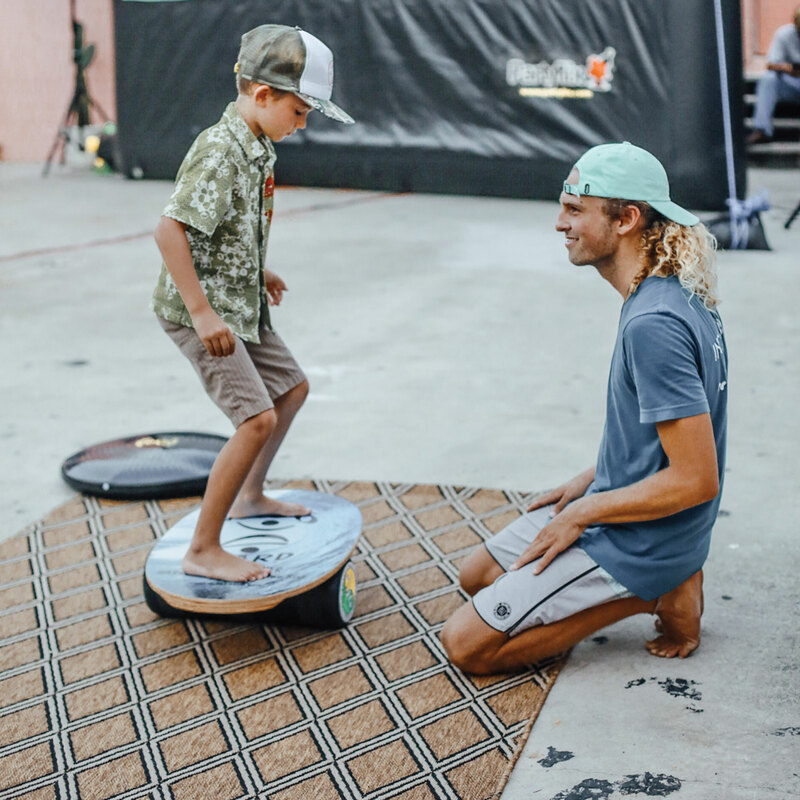 More and more professional athletes are integrating the Indo Board into their training regimes. Here MMA Welterweight title contender Chris “Lights Out” Lytle and Indianapolis Colts running back Donald Brown train together under the watchful eye of Jim Leo, owner of Pit Fit in Indianapolis, IN. 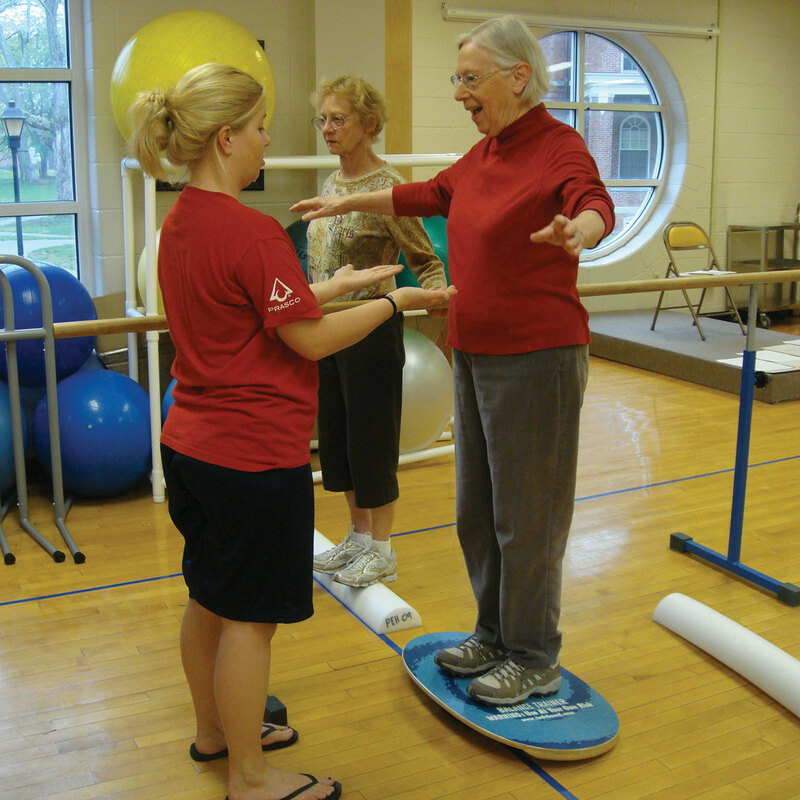 Jim, Chris and Donald all understand the importance of balance training and how it improves proprioception, neuromuscular response and kinetic chain stability. Most importantly these guys have fun while training on the Indo Board and that keeps them coming back for more! Below are some examples of how to take your battle rope workout to the next level. 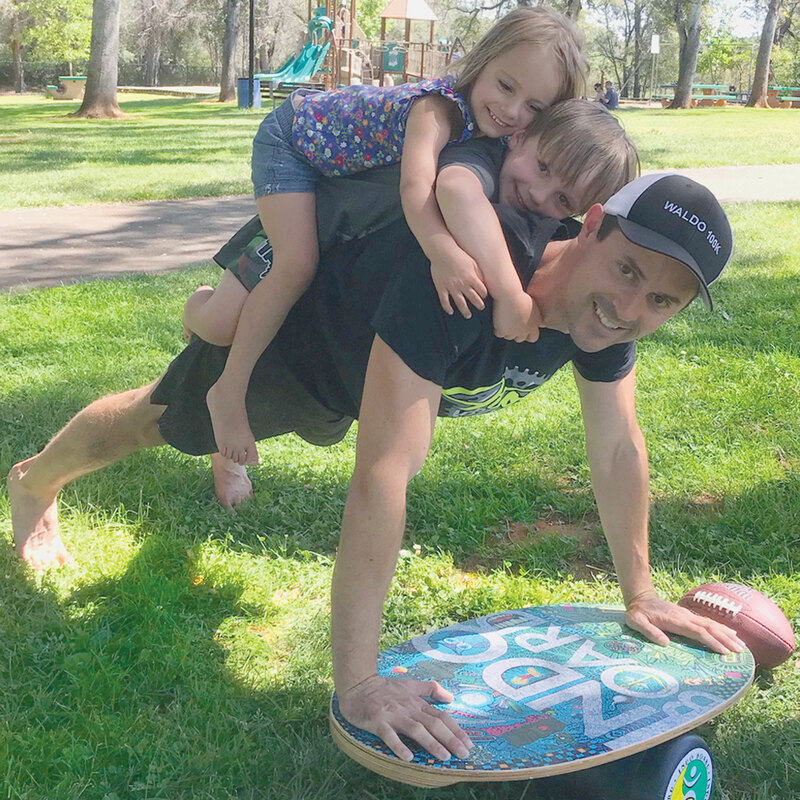 Indianapolis Colts running back Donald Brown and professional sprint car racer Lynsey Tilton use the Indo Board Balance Trainer to improve their core strength, balance, agility and kinetic chain stability all while getting an intense full body workout with ropes. In the videos below Donald Brown uses the Indo Original FLO GF with the IndoFLO cushion under the Original deck while Lynsay Tilton ups the ante by using the Indo Board Pro with a Pro roller underneath the Pro deck. The workouts in the video are taking place at Pit Fit Training in Indianapolis. Pit Fit is run by Jim Leo and is the place where serious athletes in Indianapolis train. This workout is not for the faint of heart so check yourself before you wreck yourself!